We believe people are connected by experiencing happy moments together. At this workshop, participants can design, polish and engrave their names or words that best represent themselves onto metal accessories. Our aim is to let everyone create a unique memory with their beloved during our jewellery workshop, and turn these memories into a beautiful piece of jewellery that can become an everyday accessory they can wear. 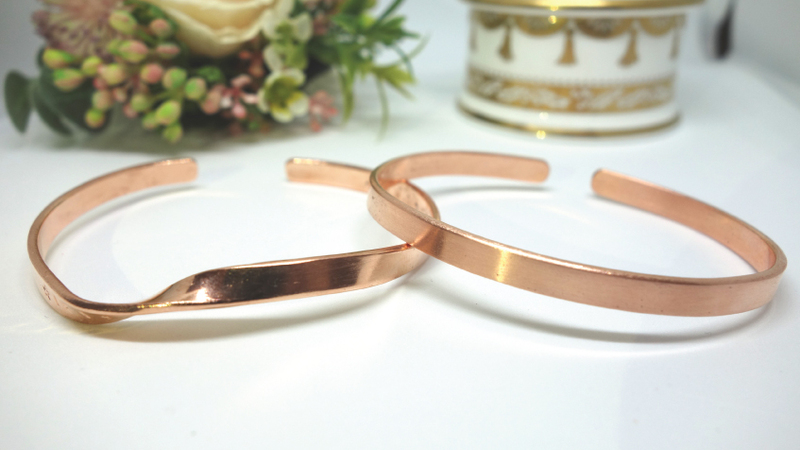 Participants will learn how to stamp onto copper and shape the metal into a bracelet or ring of their own design. Iris Kwong & Jathan Fong fell in love with metal work since 2014. They visited the Taipei Art Park in Taiwan learning basic metal work skills from a goldsmith and successfully created their first silver ring. Later, they followed a senior goldsmith in Hong Kong to further study metal work skills for almost six months. During the study, they also went to Kaohsiung, Taiwan to learn from a goldsmith artist and further enhancing their skills in metalworking. They founded Back Column Hit Gold to share their appreciation for metal work.